The Dione Collection utilizes sleek lines with laser cut oval accents to achieve a perfect balance. 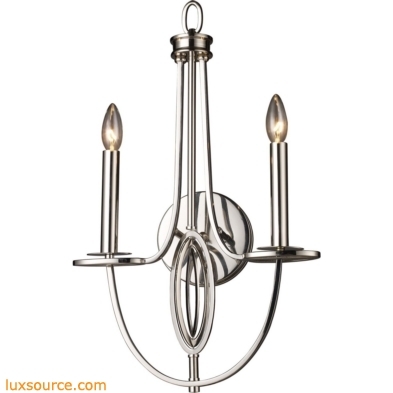 The polished nickel finish contributes to this collection s refined beauty. Finish Detail: Polished Nickel. Material: Metal.